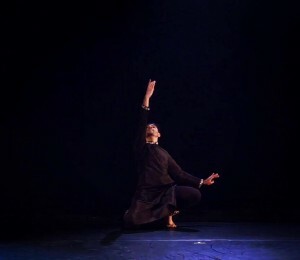 Kathak, derived from the word, Katha, meaning story telling, is a form of classical north Indian dance made up of intricate footwork and spins entwined in unique visual representations. 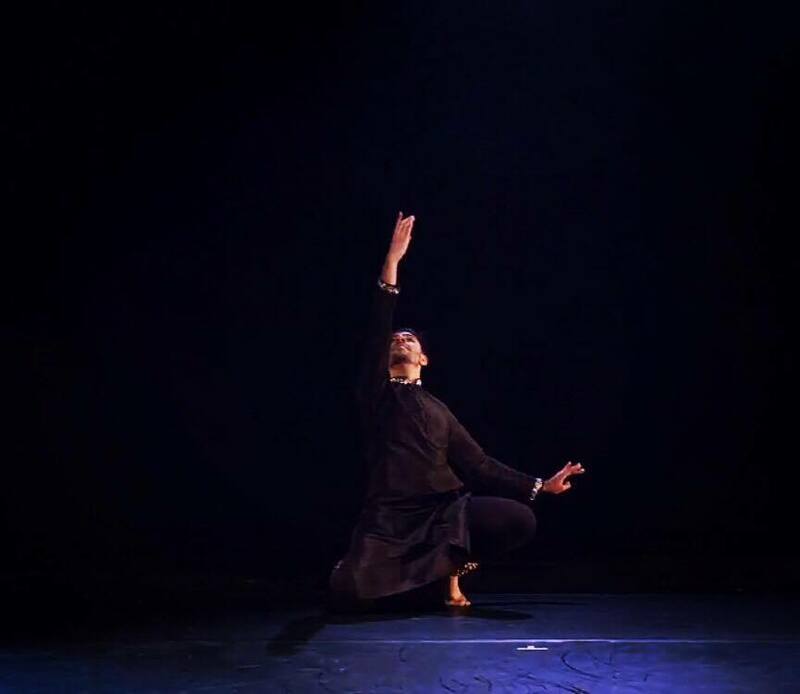 For me, Kathak was my happy place; a place of escapism where I could be myself, surrounded by other dancers who immersed themselves in the sound of bells on their ankles. 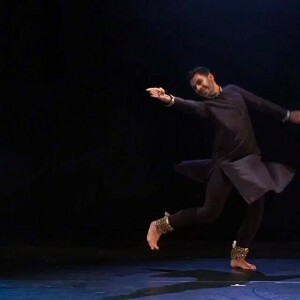 One such young dancer is Shyam Dattani, whom I met almost ten years ago, and for whom dance was not just a passion, but a way of truly understanding the art of living in the moment. Fellow dancers and friends have watched how Shyam’s dedication to Kathak has catapulted him into a mesmerising performer, and he is now part of BBC Four’s Young Dancers 2017 competition in the South Asian category final, beating hopefuls to represent the nation as one of the finest South Asian classical dancers. The competition, which starts on Monday 23 January, will be broadcast on Friday 7 April on BBC Four. 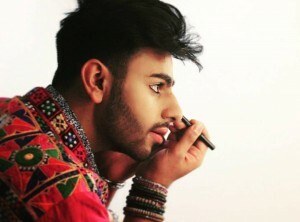 In an exclusive for The Asian Today, Shyam opens up on his journey to accomplishing his dreams. 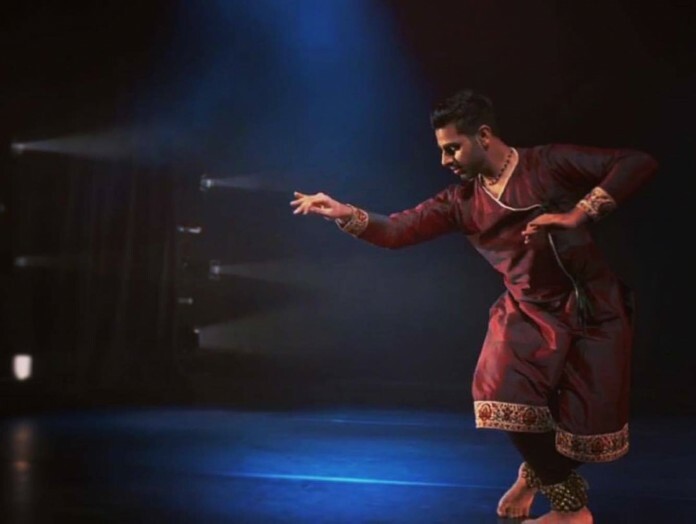 Why did you choose to pursue Kathak as a dance form? 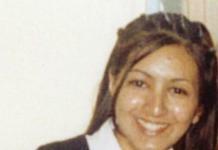 “When I was very young, just over two years old, my sister started learning Kathak, so I was exposed to this art form very early on. By two and a half, I was enrolled in classes and formed a great emotional attachment to dance. 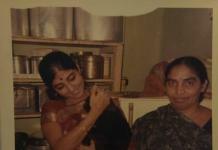 What does Kathak and any form of dance mean to you? As an South Asian young man, what stereotypes are you breaking by choosing a career in dance? What message do you hope to send to other young men of your generation? Tell me more about your journey in the BBC Young Dancer competition? The BBC FOUR Young Dancer 2017 South Asian category final will broadcast on Friday 7 April.